Cornish attractions were among the winners at last night’s South West Tourism Excellence Awards. 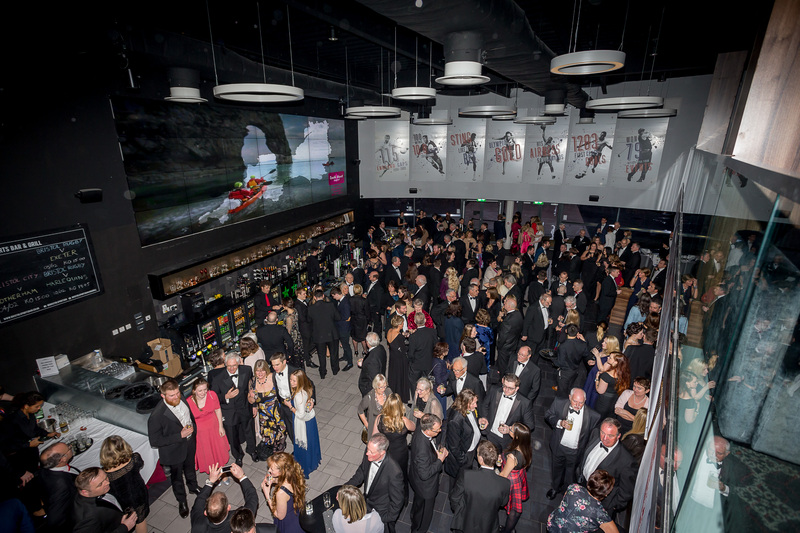 Held in the brand new Lansdown Suite of Ashton Gate Stadium in Bristol, this year’s awards were announced alongside performances from LED jugglers ‘Feeding the Fish’ and an introductory presentation from adventurer Alastair Humphreys. 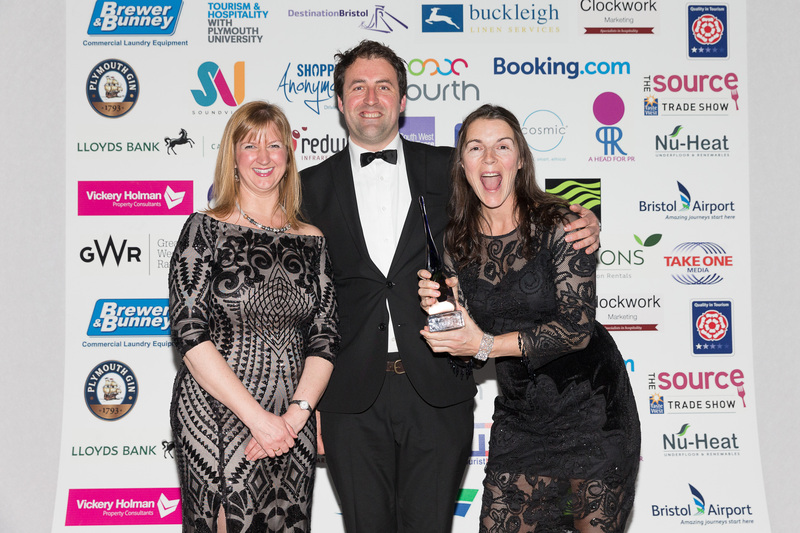 With 469 people booked, it was the biggest-ever regional gathering of South West tourism businesses, with 135 different awards presented following a rigorous judging process in which a record 605 entries were considered. Among the local winners, Trebah Garden was named International Visitor Experience of the Year, while Screech Owl Sanctuary received the accolade in the Small Attraction category. Trethem Mill Touring Park was named Camping & Caravanning Park of the Year, while Hendra Holiday Park took Gold in the Holiday Park & Village of the Year category. The Eden Project and Mylor Sailing School both struck Gold in the Access & Inclusivity category and Kernock Cottages was awarded Gold for being a Dog Friendly Business. 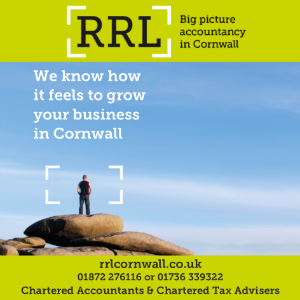 The Old Barn Tregonetha took Gold in the Self Catering Property category while Truro pub, The Rising Sun, did the same in the Tourism Pub section. For a full list of all the winners and finalists, click here.